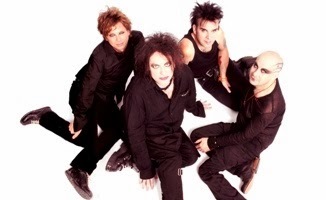 The Cure have announced that their fourteenth album is on the way, which is tentatively titled 4:14 Scream. The title of the album follows 2008's 4:13 Dream, and was recorded during the same time. Along with the upcoming album, a series of live DVD's are also planned for release, and a tour similar to 2002's "Trilogy," and 2011's "Reflections," where the band played albums in their entirety. No dates are set for anything yet, but keep checking back here for more information.